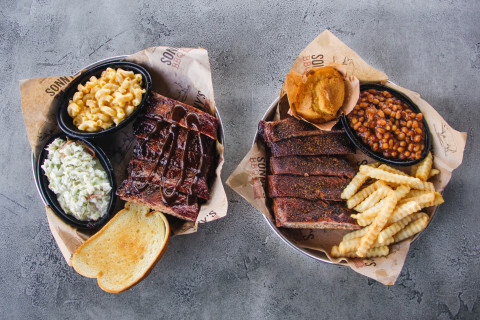 ORLANDO, Fla.--(BUSINESS WIRE)--Sonny’s BBQ, a celebrated restaurant that serves BBQ slathered in Southern hospitality, is offerin’ up a sweet deduction to ease the pockets of tax filers. All day on Monday, April 15, fans can visit any of Sonny’s BBQ’s 100 locations for the Irresistible Ribs Special*: Half-priced Sweet and Smokey or House Dry-Rubbed St. Louis Rib dinners, which include two Sidekicks and bread. Sonny's BBQ is making the lives of tax filers easier with 50% off rib dinners on 4/15. 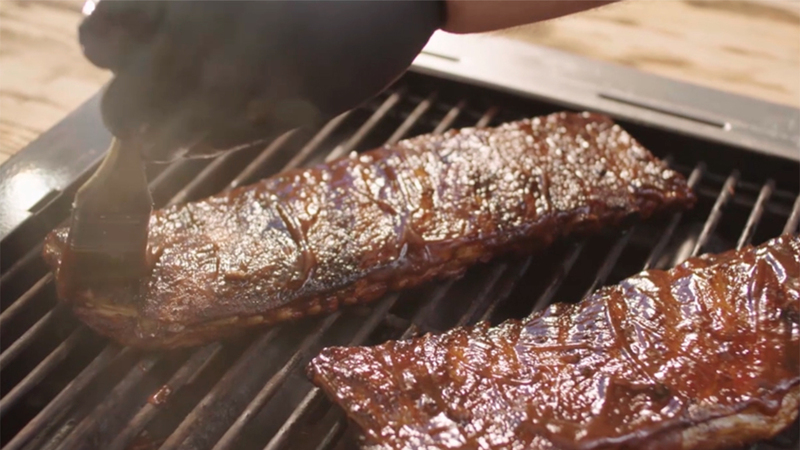 Sonny's BBQ also created a sizzlin' ASMR video to ease the stress!